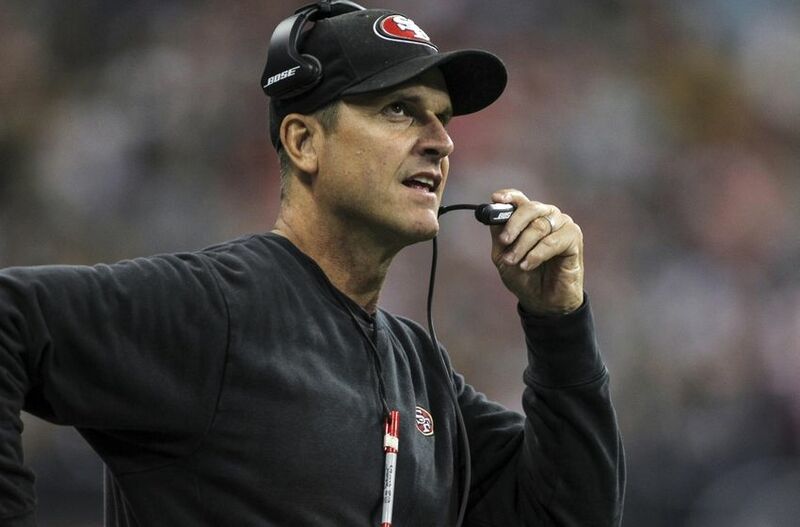 SF: Is Jim Harbaugh the Mark Jackson of the 49ers? There has been a lot of controversy surrounding Jim Harbaugh and the San Francisco 49ers recently. The 49ers have been criticized for a general lack of discipline this season, and the burden of this accusation most likely falls on the head coach. There have been questions as to whether or not Harbaugh has lost his locker room, in terms of discipline and respect.